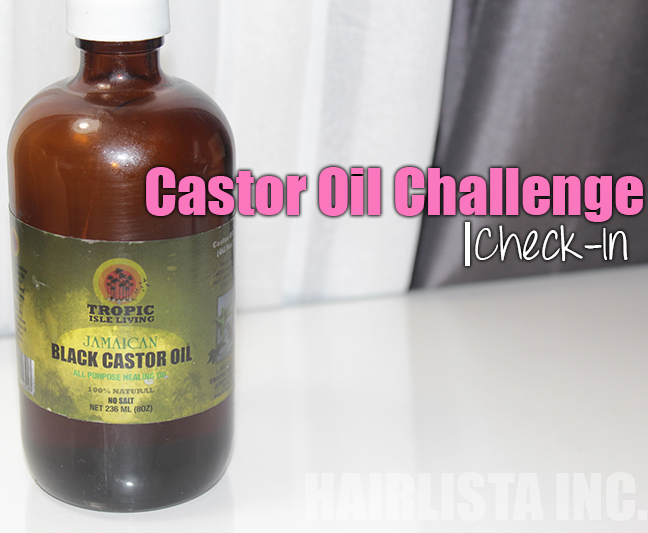 Hairlista Castor Oil Challenge Check-in | 1 Month - Hairlicious Inc.
Hey Val, I saw a Youtube vid about the wonders castor oil offers for keloid types of scars and other scars that involve a lot of hardened scar tissue. This is presumably due to its ability for deep penetration through multiple skin layers? 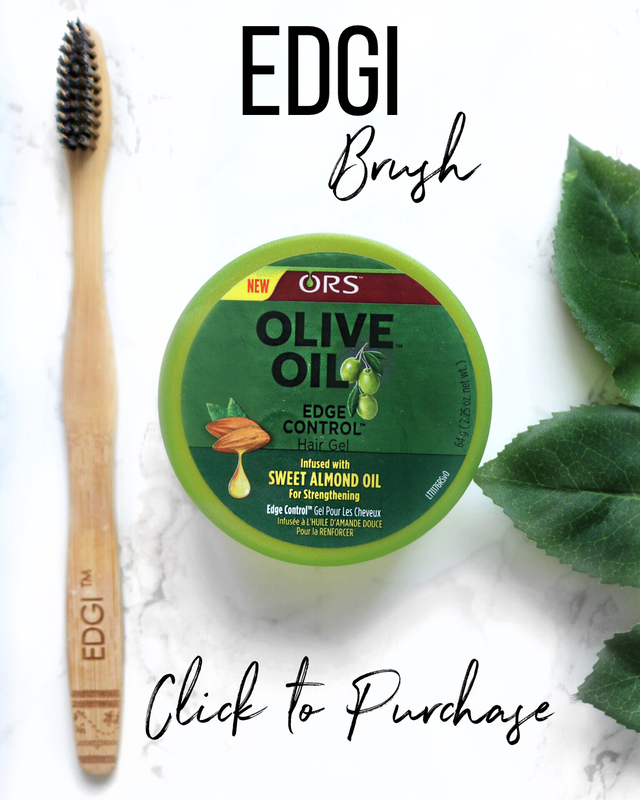 I have problems with this and just wanted to know your opinion.Also, can I buy any brand or is there something special about black castor oil? 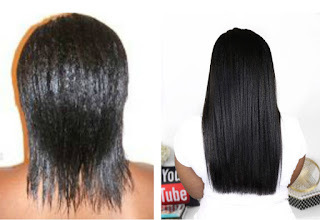 Hi Victoria, Castor oil does wonders for all types of issues, scaring included. 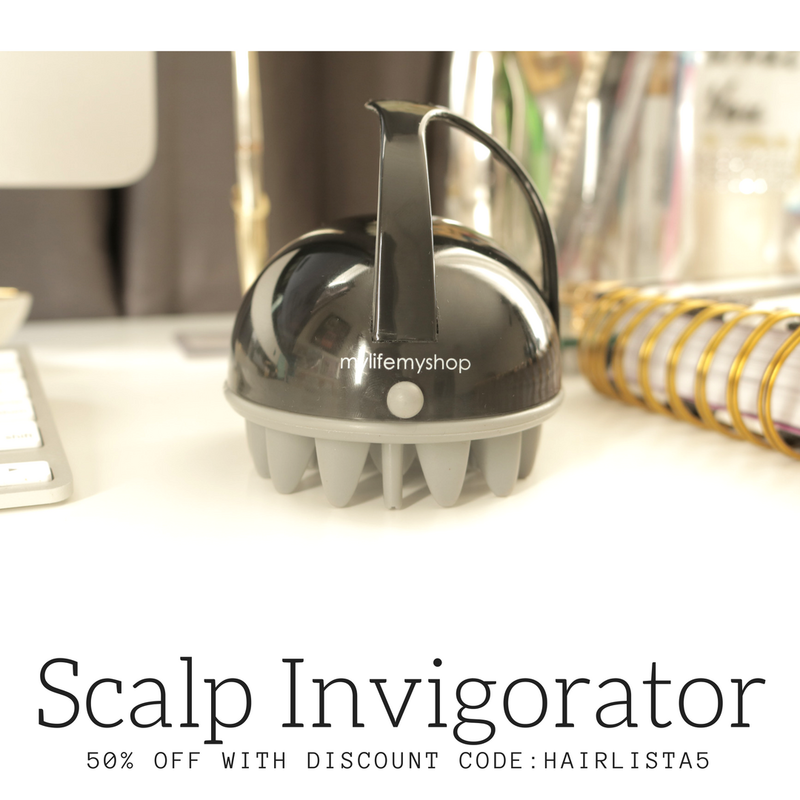 Are you worried about it penetrating into the skin? I don't think you should be concerned. Castor oil is a natural oil that won't do any harm to your body. I add it to my skin lotion for extra softness and moisture. As for the brand, you can get any type of Castor Oil that is 100% Pure. 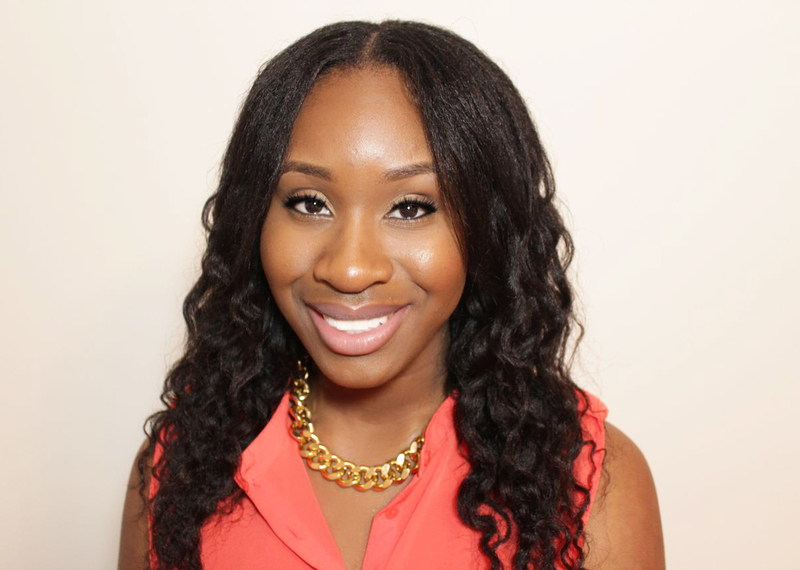 I prefer Jamaican Black Castor Oil due to its purification process. Hi! 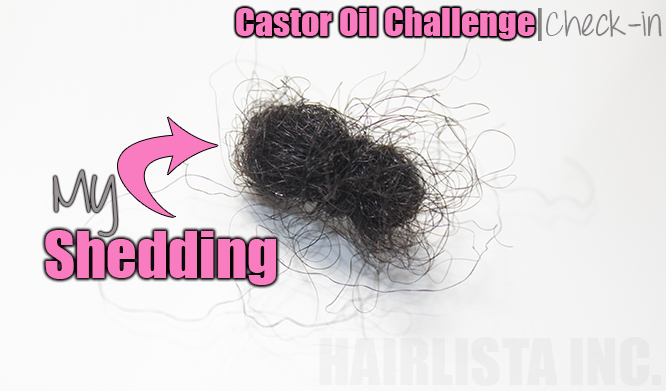 I'm in the Castor Oil Challenge and I'm doing the Intermediate Level! I just join 2 weeks ago (February 9th) and I must admit I'm doing great! I think my hair grew since I started and my hair does feel thicker. I have 4 more weeks to go before I relax my hair. 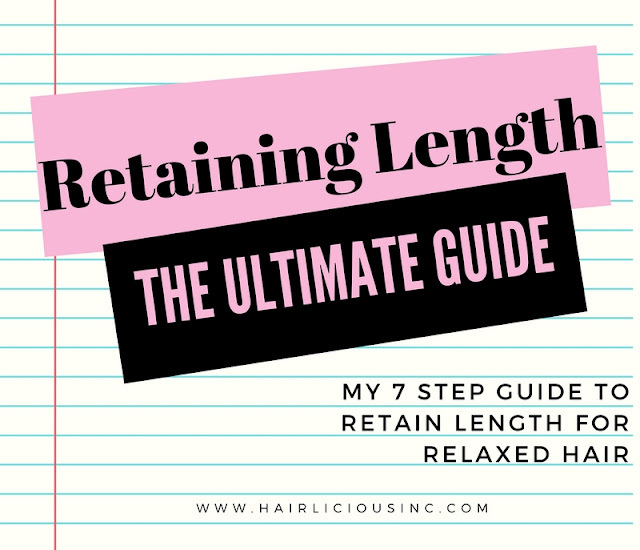 So I'll know for sure if I retained length. I'll still be doing this even after the challenge! Hi Sunshyne, I just joined the challenge about 2 weeks now. I don't always remember to oil my scalp during the week but I prepoo with black castor oil (I'm a Jamaican living in Jamaica so I get the real home grown product no chemicals added), and add it to my deep conditioner - my hair always feels full, soft and fluffy when I'm done. I just started my hair journey in January and am only 4 weeks post relaxer so I'm not quite ready to do a growth check yet....I'm hoping to go at least 10 weeks before my next relaxer and am looking forward to great results.